These policies govern the registration for and participation in events hosted by SCIIF™. Unless specifically noted on an event, no refunds will be issued for event cancellations within three (3) business days of the event date. No-show's and late cancellations will be charged the full event price. Guests that have not pre-paid will receive an invoice by email with instructions for submitting payment by credit card or company check. Substitutions are welcome as long as the requests are submitted no later than three (3) business days prior to the event by the original registrant. Substitution requests can be made by telephone or email. In the case of Members Only events, the substitute must be a representative of a Member company. If You make a reservation but are unable to attend, SCIIF is still responsible for the cost of Your event reservation. As We sometimes have a waiting list, please let Us know even if You must cancel Your reservation later than the refund deadline. Events starting prior to 10:00AM Local Time will typically be canceled when federal agencies in the locale announce their closure or delayed opening. Guests who have submitted and received confirmation of payment for events that are postponed or canceled will receive a credit which may be used for a future event. Refunds are at our discretion and will be issued in accordance with the Refund Policy below. 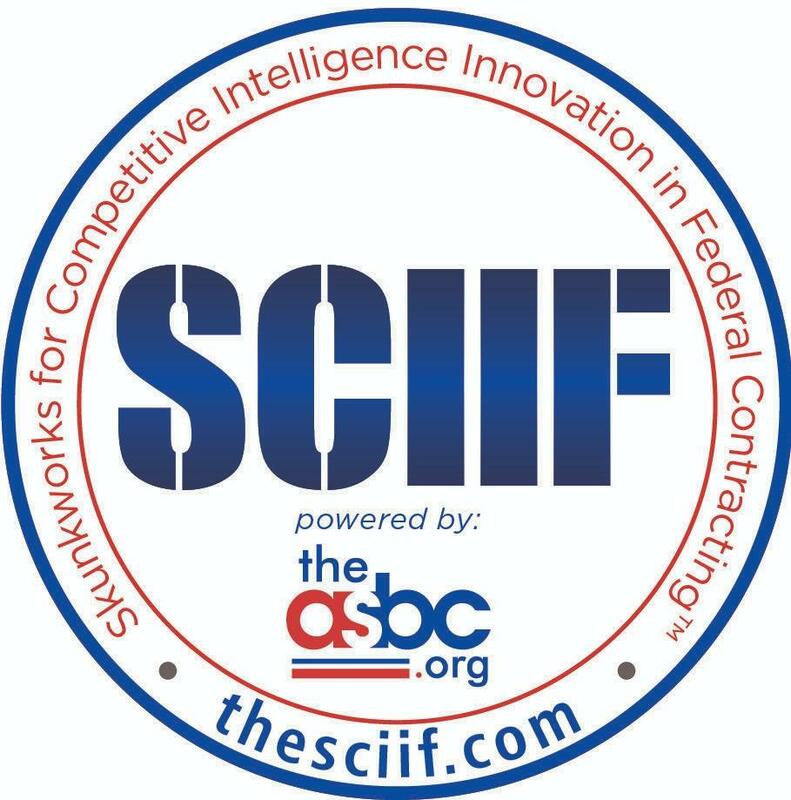 SCIIF extends invitations to relevant and informative speakers from Government and Industry for certain events. Due to the nature of their roles and responsibilities, speakers are subject to change and substitution without notice. SCIIF makes every attempt to find a comparable speaker for the same date or to provide reasonable notice for a rescheduled date. No refunds will be made unless SCIIF entirely cancels the event or otherwise in its discretion determines that reasonable notice of a change is not practicable. Written for the exact amount of purchase. Imprinted with Your company name, address, and bank name; and You may be asked to provide a photo identification (driver's license, state-issued non-driver ID, passport, military ID). Returned check service fee: $30.00 or maximum allowed by the State of Maryland (whichever is greater). We will not resubmit checks not honored by Your financial institution. We reserve the right not to accept starter checks, payroll checks, third party checks, personal checks, foreign checks, or altered checks. Membership dues and subscriptions are non-refundable. Refunds for purchases made by credit card are subject to a 10% (of total purchase) processing fee. Refunds for purchases made by check or cash are subject to a $5 processing fee. There will be no refunds issued for event cancellations within three (5) business days of the event date, unless otherwise stated on the event. Unless otherwise specified on the event these refund conditions apply. Credit Card Users agree to allow SCIIF a seven (7) business day cure period to provide a resolution in the case of a dispute. If You feel that You have been charged incorrectly, please call us or send an email to [email protected] with details of the charged amount, date of charge and the reason You believe an error has been made. SCIIF will respond with acceptance of Your inquiry, research the charge and provide a response to You within seven (7) business days from the date we receive Your inquiry. By accepting this agreement, You agree to reimburse SCIIF for bank and service fees in the event that You do not provide us the seven (7) day cure period to resolve the matter. Additionally, You agree to reimburse SCIIF for all charges associated with collecting this reimbursement if payment is not received by SCIIF within fourteen (14) business days from the date You are notified that Your dispute was incorrectly lodged. All refund requests are subject to review by SCIIF. Payment transactions performed through SCIIF Website are conducted in a Secure Socket Layer (SSL) session. The Secure Socket Layer encrypts all transaction data for transmittal in a format that prevents data theft. This process protects all private information from being disclosed to third parties. While on a secure page, the lock icon at the bottom of a Web browser (i.e. Netscape Navigator and Microsoft Internet Explorer) becomes locked. While SCIIF uses encryption to protect sensitive information online, We also institute measures to protect member information offline.